Lacto Misr signed contract with NSPO Ministry of Defense to produce baby milk powder formulas EGY1 from 0 to 6 months & EGY2 from 6 months till 12 months to cover all the demand of subsidized baby milk in Egypt. 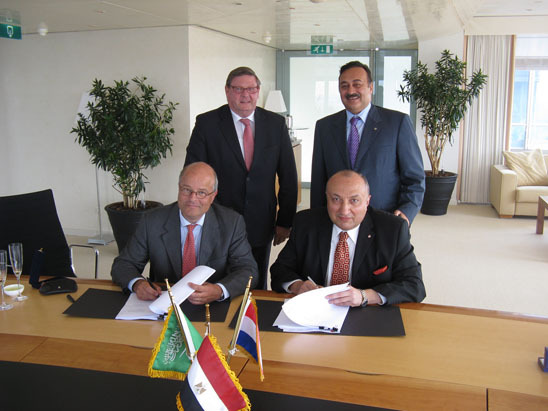 Lacto Misr signed contract with Frieslandcampina Kievit Netherlands on 4 August 2014 to produce their Topping Bases Powder in Lacto Misr plant in Egypt . 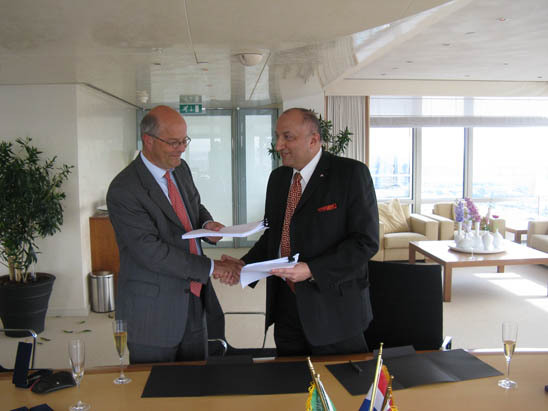 Lacto Misr re-signed contract with Frieslandcampina Kievit Netherlands on 19 October 2012 to produce their Non-Dairy Creamer in Lacto Misr plant in Egypt . 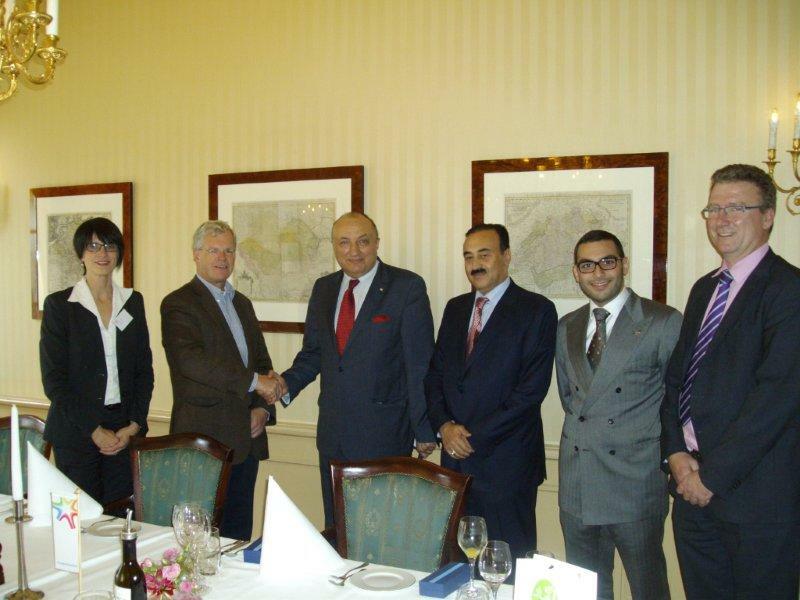 Dr.Ibrahim Ezzat Chairman of Lacto-Misr, Ignas de Greft CEO of kievit, Mr. Kaki the board member and Major Share holder of Lacto-Misr and Mr. Frans Visser CEO of Ingredients frieslanCampina during signing the contract in Amesterdam .